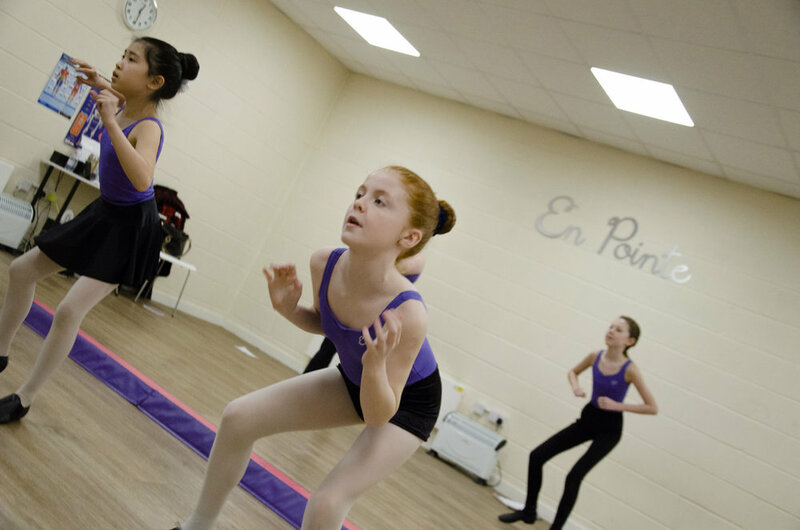 From the moment you step into the studios and are greeted by our friendly professional teachers you'll love Jazz at En Pointe. 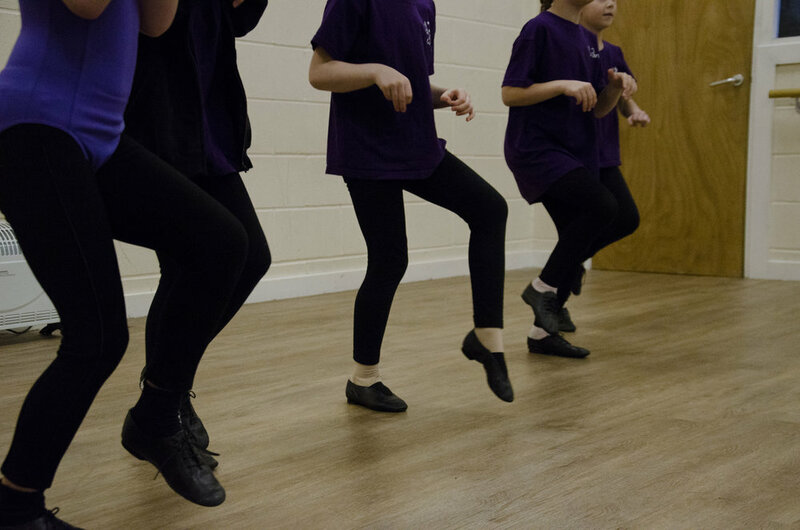 We introduced Jazz to our Dance School along with other dance styles due to the demand. Our teachers has a wealth of dance experience and own the Jazz vibes like no one else. 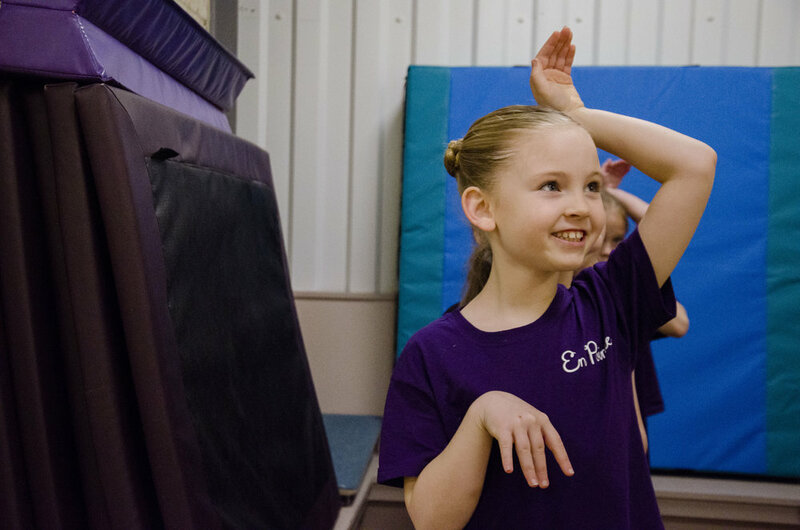 Come along to these energetic, fun and creative classes and get into the groove like you're on broadway. 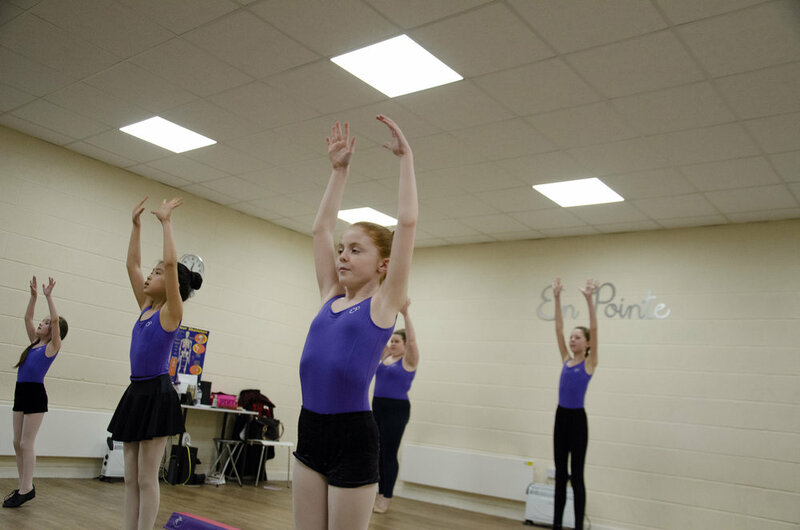 It's all about the Jazz hands as our En Pointe teachers show you the steps to become a Jazz pro. 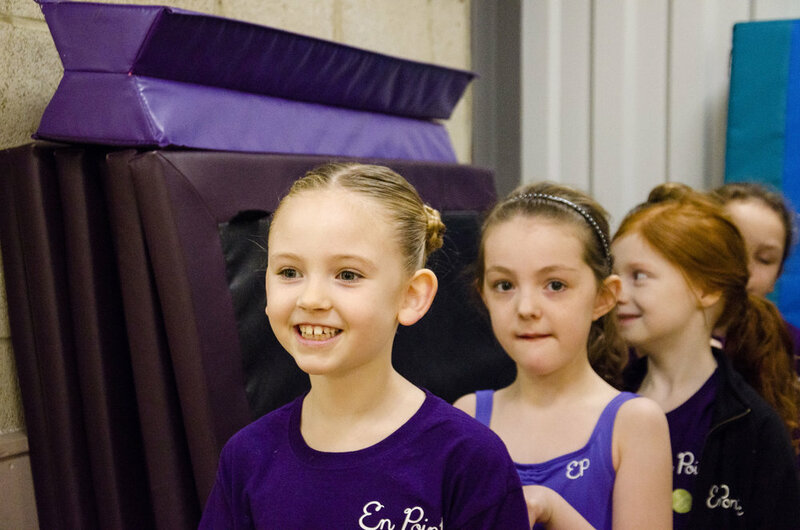 We believe dance is for everyone, no matter your ability or age so feel free to book a class today and enjoy a trial class and see what we are all about, and why En Pointe should be your first choice for dance classes in York.